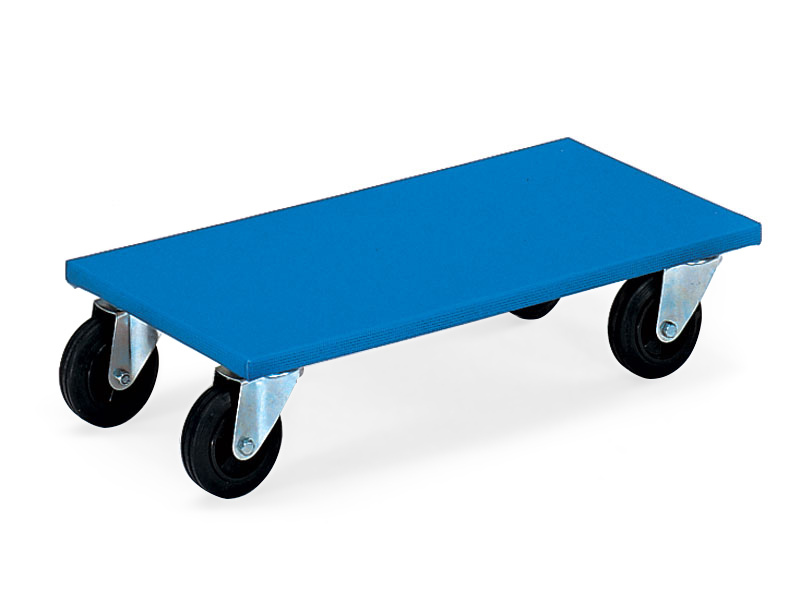 What is the purpose of a Furniture Dolly? The furniture dolly is the perfect product to move heavy equipment that cannot easily be lifted. They allow the items to be rolled to its destination without having to carry it. These polyamide dollies save the pressure that would normally be put on your back and bear the brunt of the load so all you are responsible for is pushing and steering it to its new destination. Where can this Trolley Dolly be used? 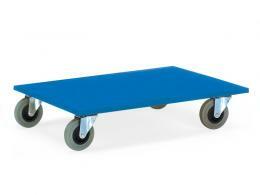 The furniture dolly is offered in a variety of models that can bear weight ranging from 250-300 kg. It features a plywood platform with a non-slip coating to ensure your furniture won’t slip off when used correctly.